We are Chandler, Arizona's first choice for commercial and residential light fixture cleaning services. Call us today for a free light fixture cleaning quote! Do you have light fixtures in the front of your commercial business in Chandler, AZ? If the answer is yes, then you need those light fixtures cleaned on a regular basis. 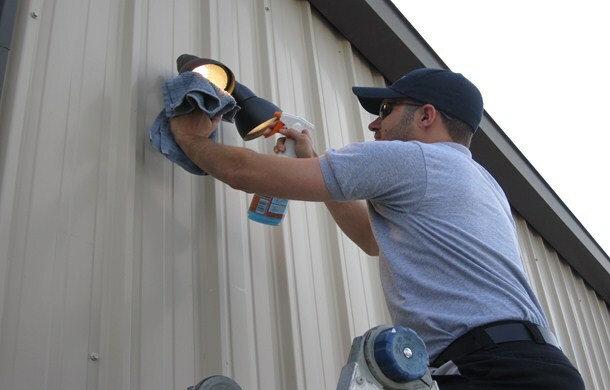 With Arizona's dusty winds and desert heat light fixtures become very dirty and an eye sore for potential customers. That is why it is important to get those light fixtures cleaned on a regular basis. At AZ Window Cleaners our highly skilled technicians can clean your light fixtures so they will shine like they are new. We can even change the light bulbs upon your request. Light fixtures are cleaned using mild detergents, hot water, and lint-free towels. We can hand clean just about any type of light fixture with ladders and drop clothes to ensure we do not leave any residue behind. 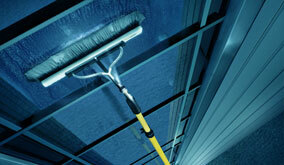 Call AZ Window Cleaners today for a free commercial light fixture cleaning quote! Keep your exterior clean! Commercial Light Fixture Cleaning services in Chandler, Arizona. 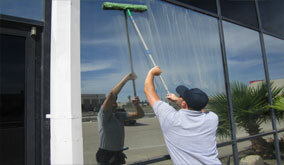 Call AZ Window Cleaners for a free commercial light fixture cleaning quote today!